Due to the territorial habits of many big cats, they require a large amount of land. Many cats, including the Florida Panther, are being affected by the deforestation that occurs as we make more cities across the world. The more land humans inhabit and the more forests, we cut down, the less area these big cats have to roam. Cats that are most affected by deforestation are those who live in the rainforest. Many of these cats have become endangered and some even extinct. These large feline creatures are all very beautiful animals, yet are also dwindling in their population. There needs to be a change in order to save these magnificent creatures. In the wild, a jaguar can live anywhere from 11-15 years. 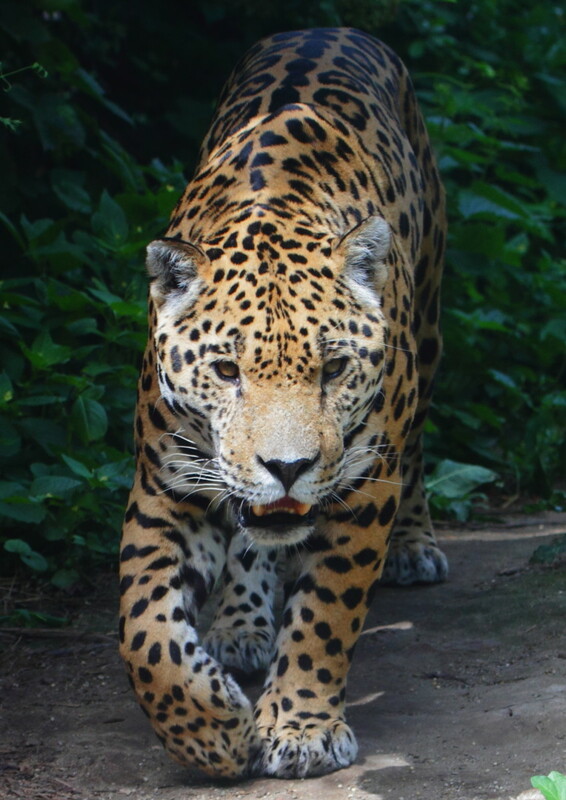 Jaguars are the largest of the South American cats, weighing around 100-250 pounds. They measure 5 to 6 feet from head to rear, with their tail being around two and a half to three feet long. They used to be found in the southern part of the United States near the Mexican border, although now they are only found in South and Central America. Unlike most cats, they love the water and are very powerful swimmers. They often will live near rivers where they can catch fish or turtles, although they prefer to eat deer, capybaras, and tapirs. They are very athletic and can climb trees as well. Like the ocelot, they are becoming endangered due to their need for large areas of land and they need to live alone. Unfortunately, they are not well-protected by laws, despite that there are laws in place to protect them. They are still hunted. They have gorgeous fur that is very distinctive that are coveted by poachers. Most jaguars are tan or orange with black spots. Although there are darker jaguars that appear to be spotless if you look closely you will notice that they actually do have the rosette-shaped markings. Another danger a jaguar encounters is that ranchers often will kill them when they see a jaguar on their land because jaguars are notorious for killing livestock. Ocelots are the smallest of the big cats at about 24 to 35 pounds. The body length is around five feet; the tail being a third of that length, with the females being slightly smaller. 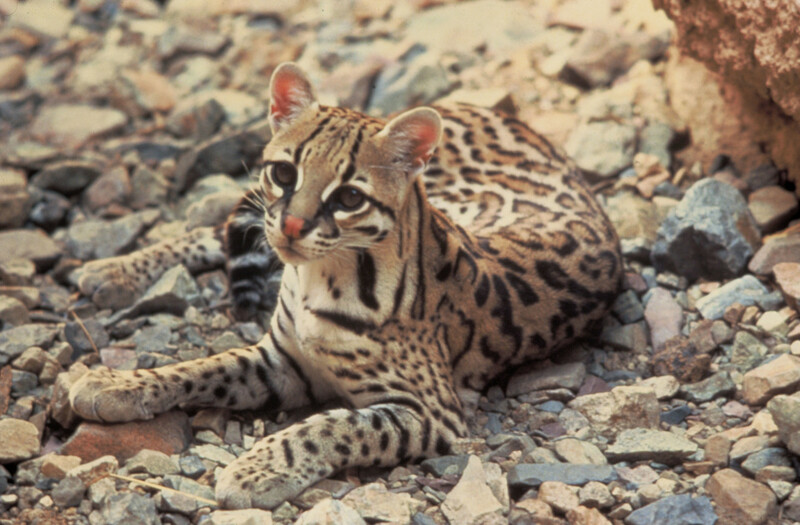 The ocelot is found in the US in Arizona, south Texas, and lower Rio Grande Valley. They are also found in Central America, and South America. They usually like to be near water or marshes, rather than in an open field. In the 1960s and before, many would sell ocelots as pets to those in the United States. Many of these animals would die during transport or because of the lack of care. Fortunately, this is illegal now. It is also illegal to sell their fur for trade. Twenty ocelots are needed to make one fur coat. This is a large reason why they became endangered. Although their biggest threat is not hunting nor capturing, it is that their land is being taken over by human civilization. Because they are solitary and territorial, they need a lot of land to survive. A male will need around 20 square miles to live, and will not overlap land with another male ocelot. 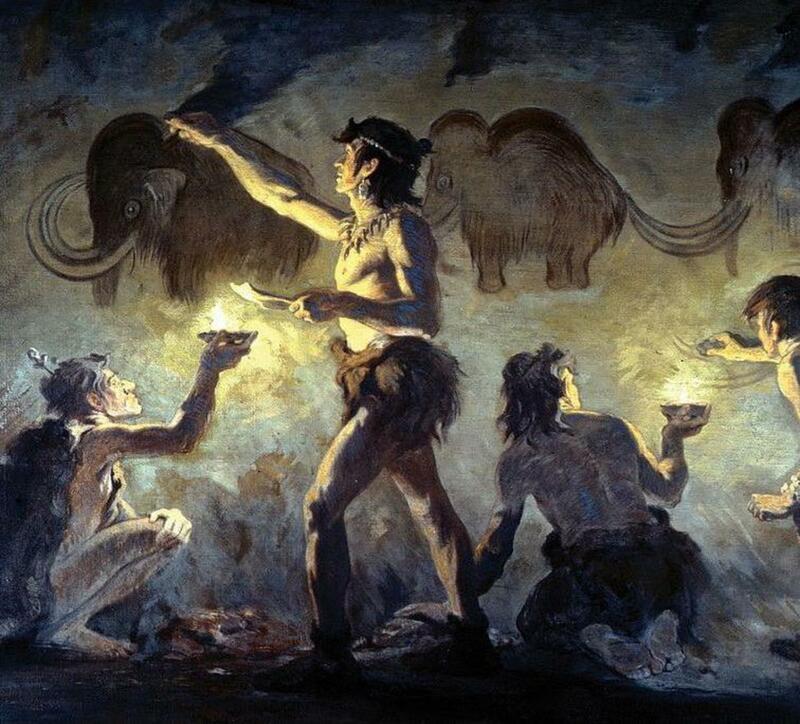 This is why their species are being threatened by the habitation of humans. 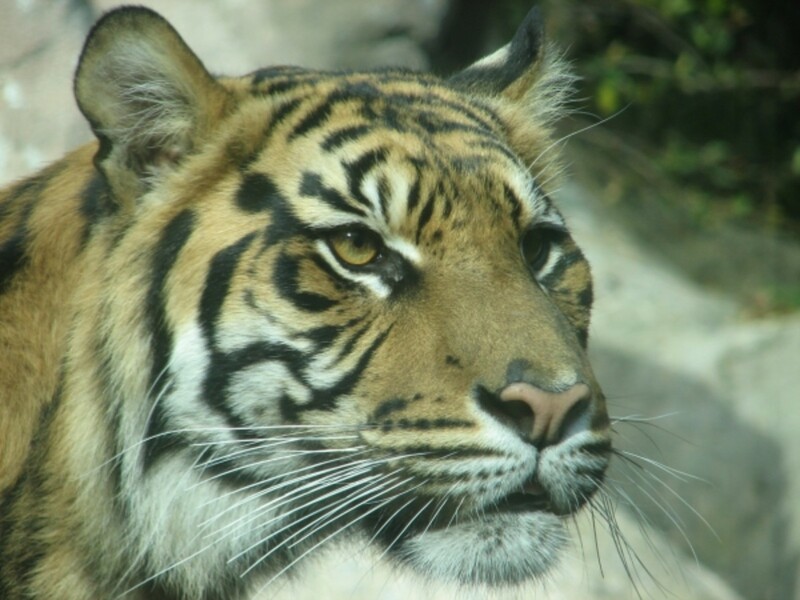 The Sumatran tiger, aka the Indonesia tiger, is one of the rarest of all tigers and considered critically endangered with less than 400 in the wild. They are only found on the Indonesian island of Sumatra. Not only are they the rarest, but also the smallest of the tigers, weighing 165 to 308 pounds. 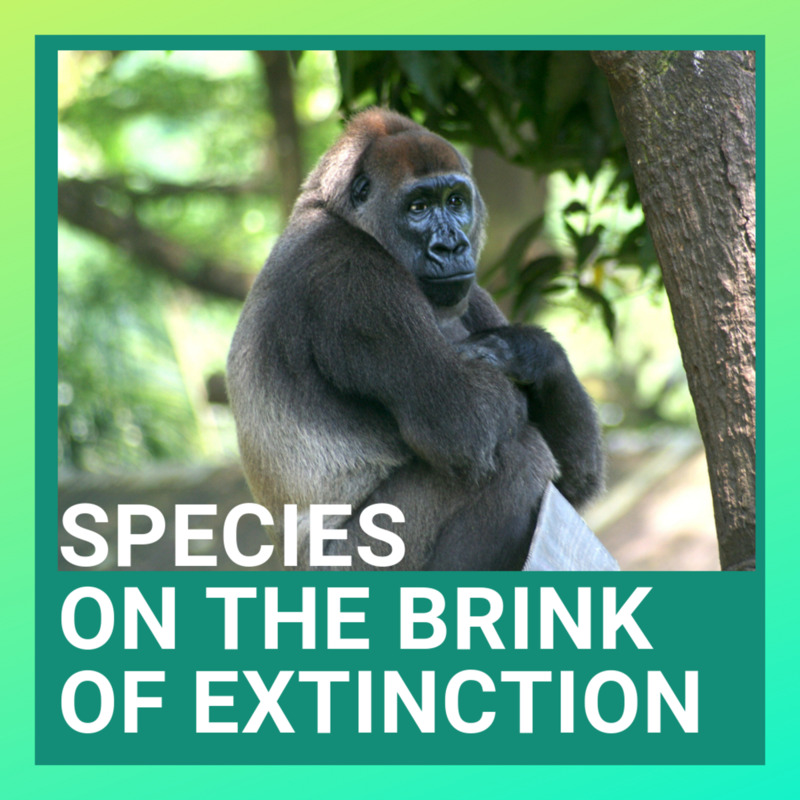 They are becoming extinct in large part due to deforestation, as well as poaching. Indonesia has placed very strict laws protecting these beautiful animals. Unfortunately, poachers manage to kill many each year regardless. Poachers will often sell tiger parts and products in the black market in Sumatra and the rest of Asia. In 1978, they estimated that there were one thousand Sumatran tigers left in the wild, which shows you the vast decline in a little over 30 years, which is more than double of how many are still alive in the wild today. Bengal tigers have relatively short lives. They live about 8 to 10 years in the wild. They are also the largest members of the cat family, even larger than lions. They are very powerful and weigh anywhere from 240 to 500 pounds. Their tails are two to three feet long, while their bodies are twice that at around 5 to 6 feet long. Along with their strong bodies, they have powerful voices. Their roars can be heard as far away as two miles. There used to be eight subspecies of tigers. Three have become extinct in the last one hundred years, due to hunting and destruction of the rainforest. There are less than 2,500 Bengal tigers left in the wild. It is believed that over a hundred years ago, there were hundreds of thousands of these beautiful beasts. Bengal tigers live in India and are also known as Indian tigers. 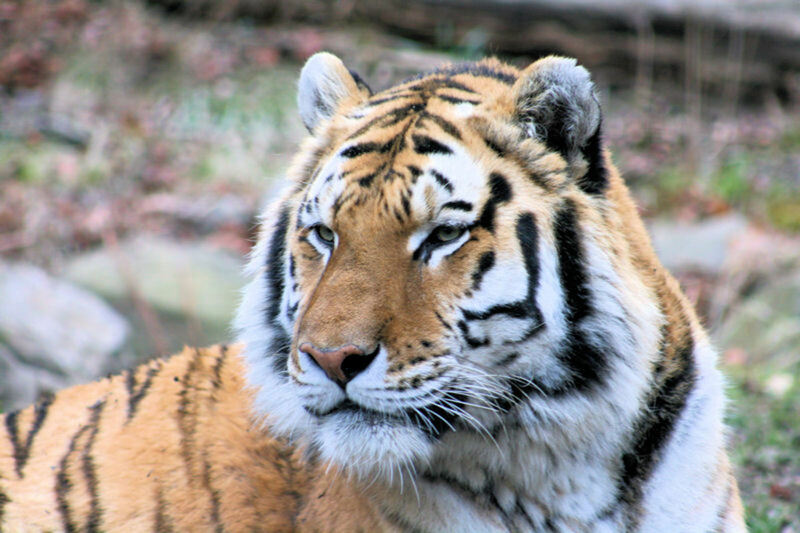 They are the most common of all tigers, making up half the amount in the world today, which is why it is a shame that even the Bengal tigers are endangered. Like their ocelot and jaguar relatives, they also live alone and need a large amount of land to survive. They eat buffalo, deer, and wild pig. 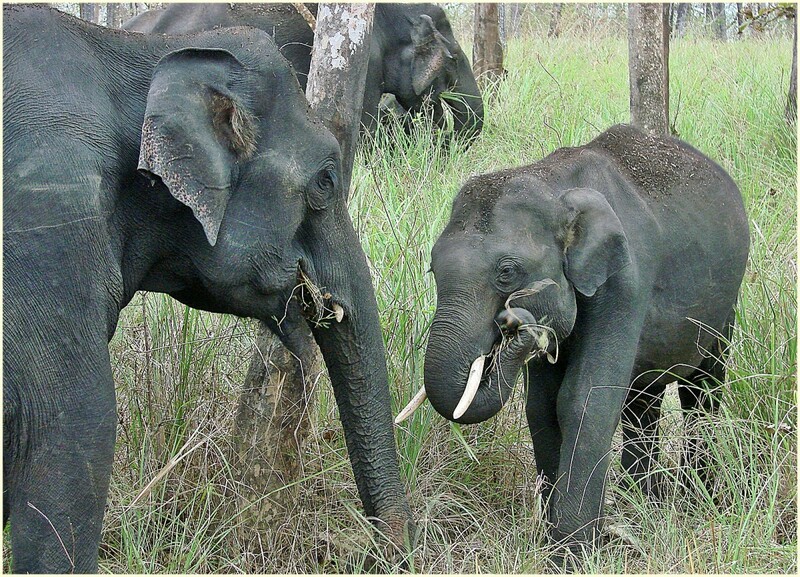 They usually live with their mothers for the first two or three years, which is a large percentage of their lives. With so many animals that are endangered, it is important that we take care of our world. We need to make sure that we are recycling when possible. Many schools in your area may have recycling programs where they recycle paper. Some even will recycle tin cans and other items. Also, make sure to use as little of wood products as possible, in order to prevent any further deforestation. One way to avoid using products from trees is by using things that can be reused; such as using a towel rather than paper towels when drying your hands. As a result of the tree byproducts that you cannot prevent from using, make sure to plant trees that will make up for the ones you use. There is only so much that you are capable of doing on your own. There are many great organizations that help endangered animals. One of my favorite organizations is the Worldwildlife.org, where you can adopt an animal of your choice. You not only are giving money to research in helping that animal, but you also receive a photo of your animal as well as some great facts. Do ocelots live in the Amazon rainforest? They actually live throughout South American rain forests, and even the grasslands of Texas. Although they can be found in the Amazon rainforests, they do not strictly live there. Are there little wild cats in the rainforest? In Borneo, there is the Bay Cat and the flat-headed cat, which are both about the size of a domestic cat. Also, there is the Oncilla, which is often thought of as a little tiger is about the size of a domestic cat, and may sometimes weight even less. They live in the rainforest. 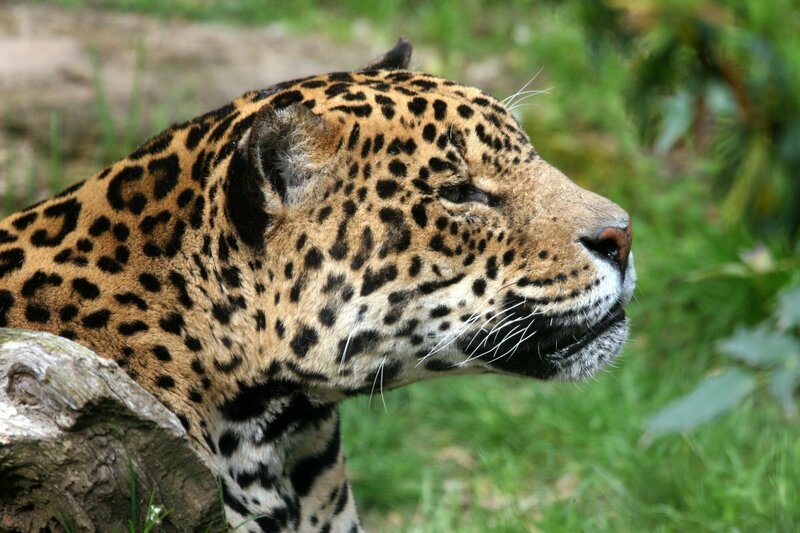 Do jaguar and cheetah live in the Amazon rainforest? Jaguars actually live all over. 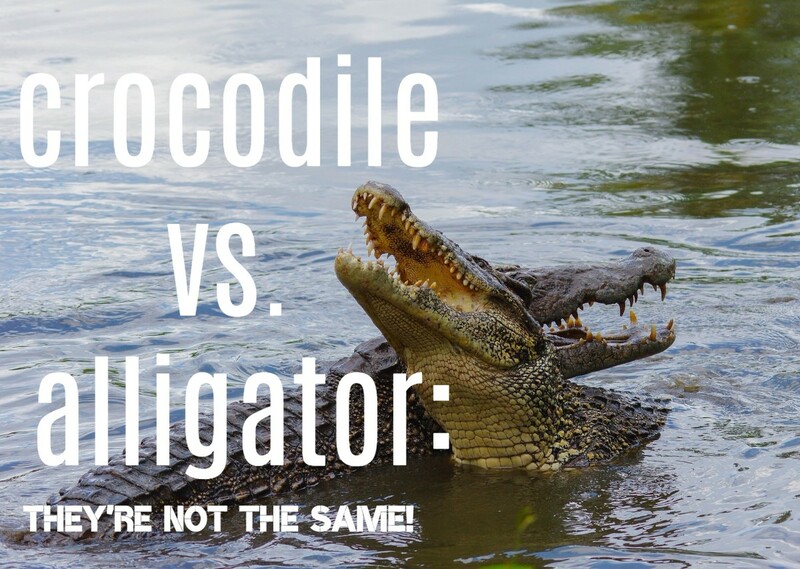 Some can even be found on the North, Central, and South American continents, but yes, most do live in the Amazon rainforest as well. 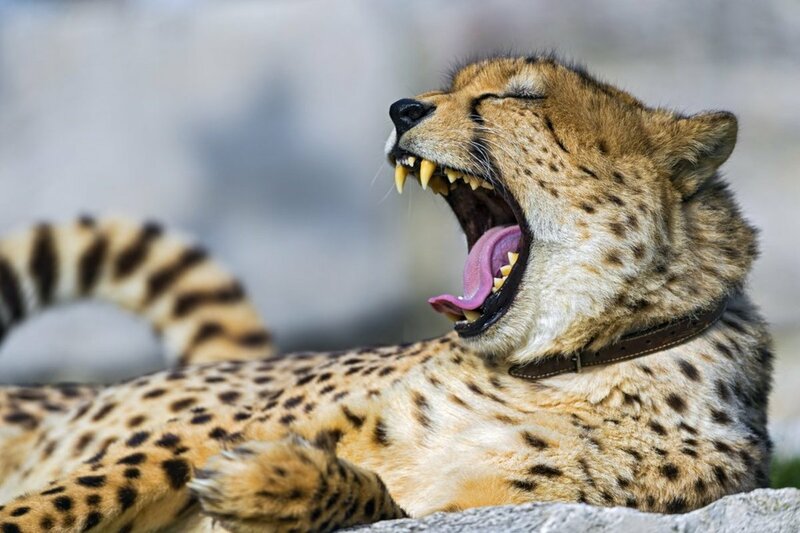 Cheetahs, on the other hand, live mostly in sub-Saharan Africa. They like dry land, as opposed to the rich Amazon rainforest. Hopefully the population would grow and people with stop destroying trees. Also this article is awesome! What a wonderful hub and voted up plus shared. I wish you a great day and look forward to so many more. 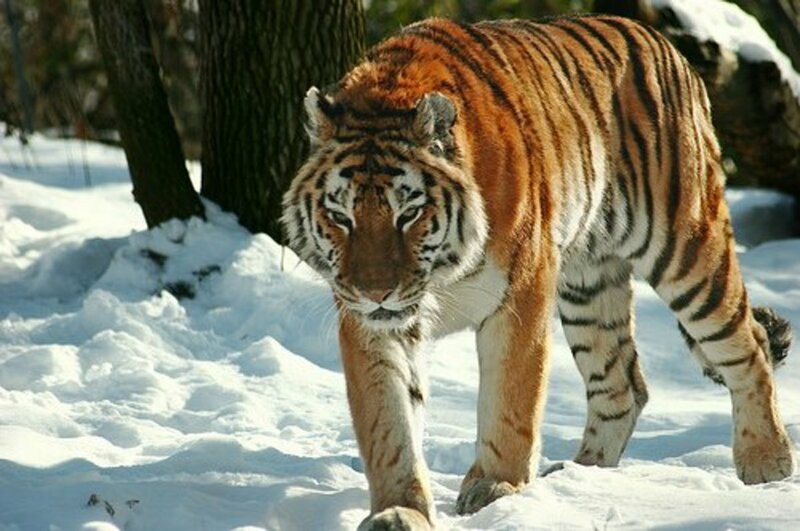 I am very sad to know that there are many endangered animals .I like big cats very much and feel sorry for them.When I grow up I will try my best to save them.Thanks. 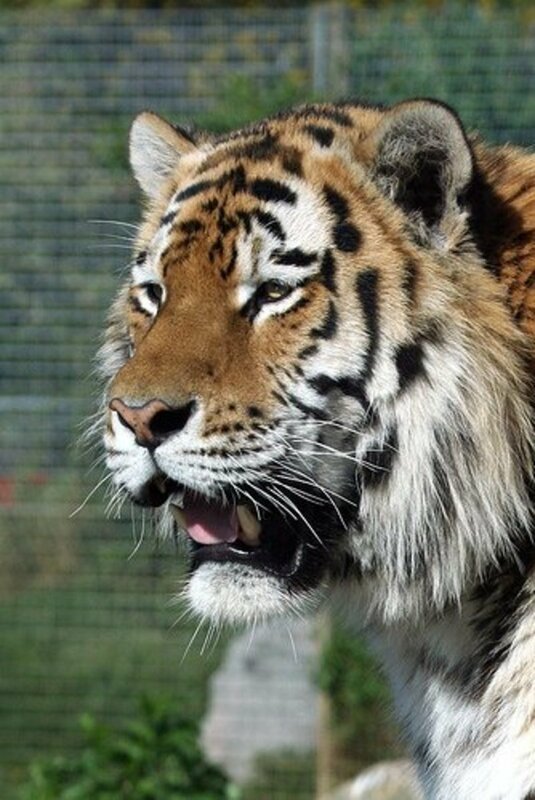 well angela the siberian tiger is the only tiger that is "stable" for population. greetings ! as a leo person, i too love big cats and appreciate the gorgeous photos and what is being done to save these amazing animals and the rainforests. Angela, thank you so much for writing this hub. 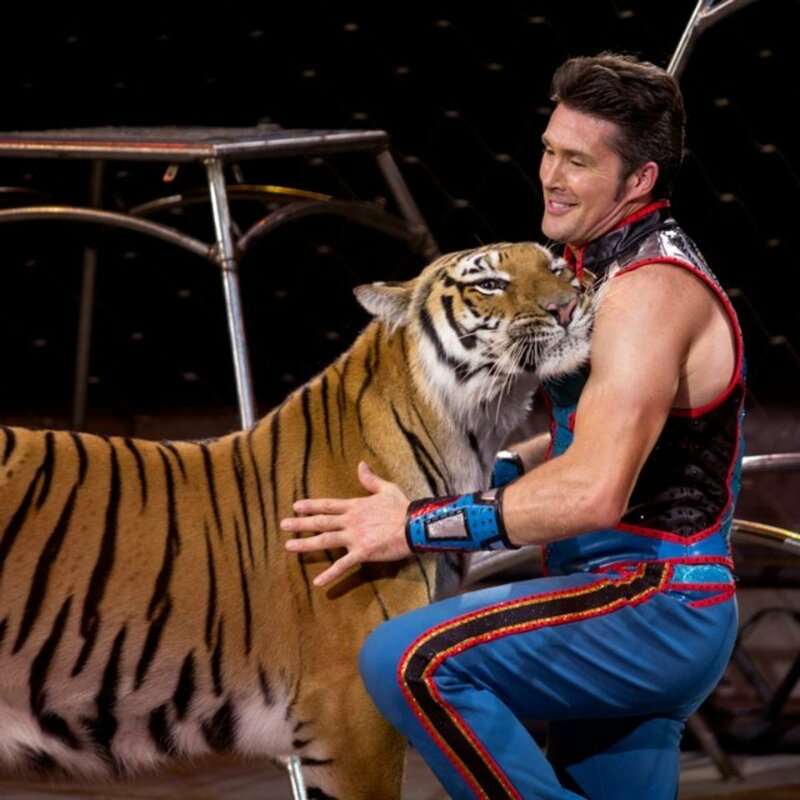 I'm very concerned about endangered wildlife, and you've publicized the plight of these wild cats very well. I love the beautiful photos and all the detailed facts in your hub. I love cats, even these wild, big cats. The photos do make them looks so regal. I hate that they have to suffer at the hands of such careless predators. Thanks for the informative hub. Voted up. Actually all of the tigers subspecies are endangered. This is a great hub but it is too bad that in only one hundred years three of the eight subspecies of tigers have become extinct and some of the rest are endangered species. The photos really add to this hub especially the one of the ocelot. Voted up and useful. Thanks for sharing it. Well written and informative. Great hub, thumbs up! Love all the tigers and wild animals. When we lived in France a friend had an Ocelot. I did a painting of it..So this brought back some memories. Thanks for the beautiful photos and interesting information.